Remember these? I haven’t forgotten them. But I did forget how many pieces I cut! So I am just going to keep making blocks until I run out of bits! 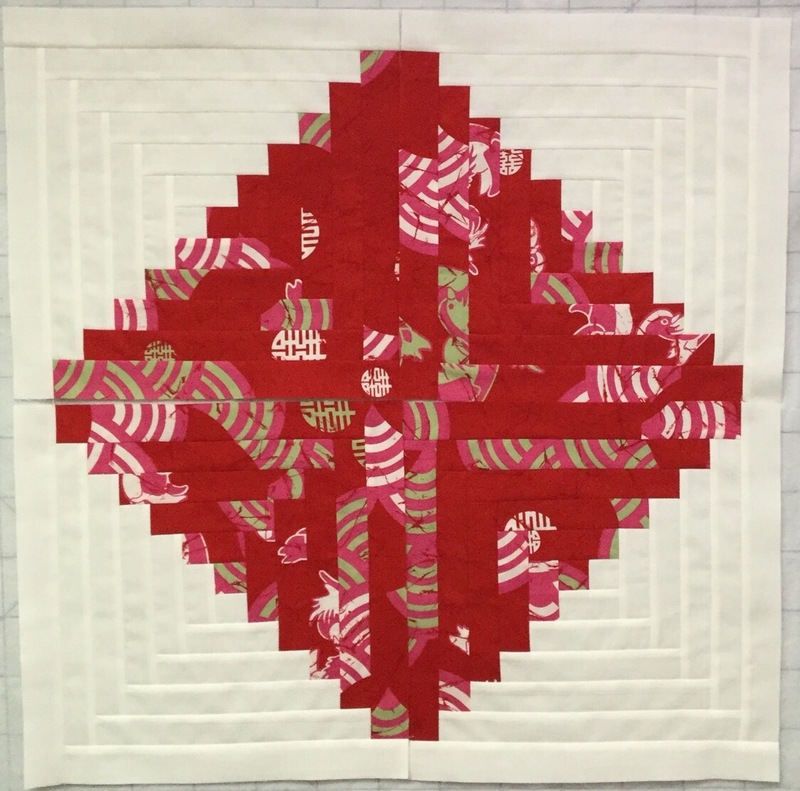 I love using the Accuquilt Go! die to cut these out. Such a time saver! 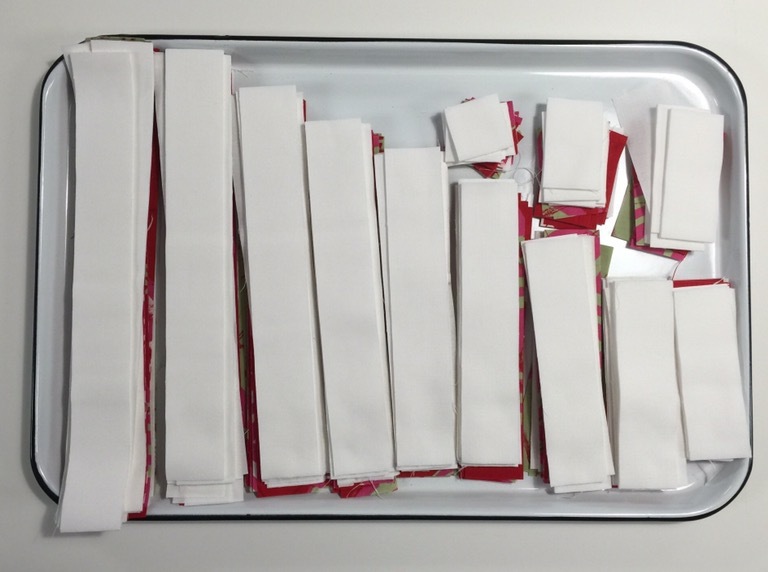 It’s nice to have pieces cut and ready to sew whenever the mood strikes! 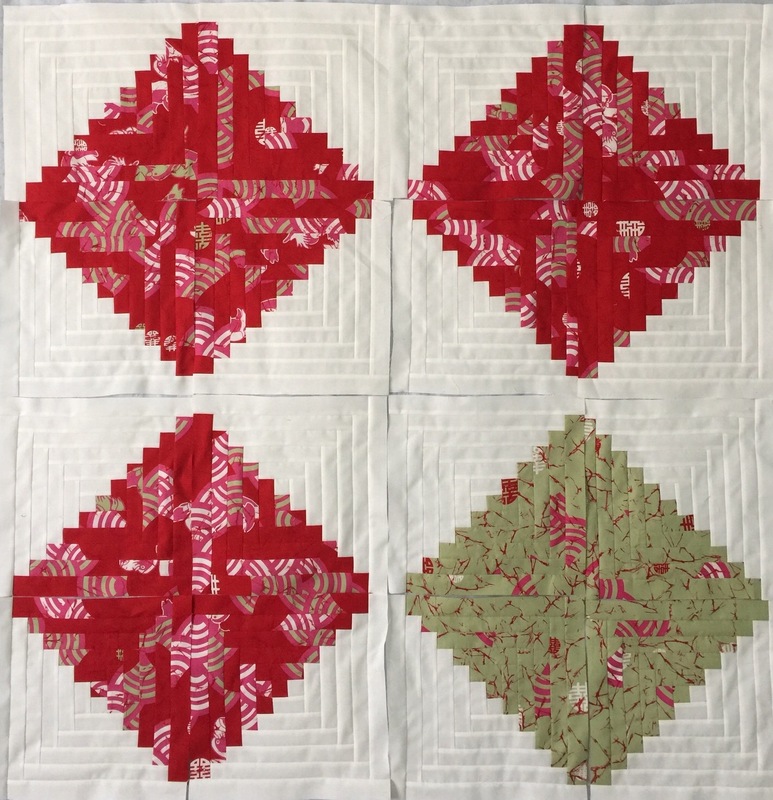 I find log cabin blocks to be a bit tedious to sew. I plan to do a few in between my other projects so I don’t get bored. 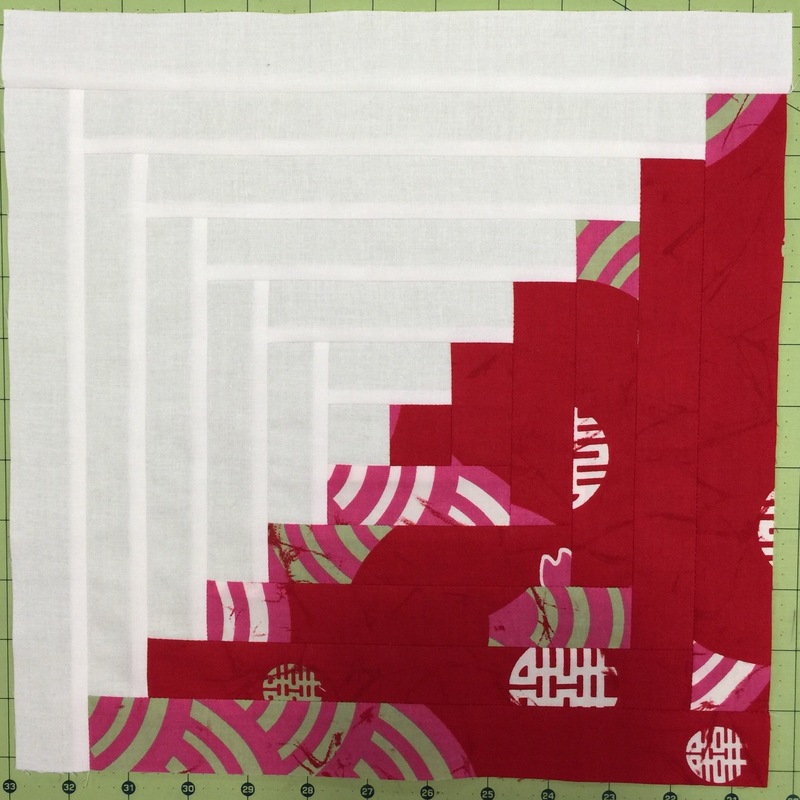 This entry was posted in Accuquilt Studio Cutter, Uncategorized. Bookmark the permalink. They make great leader-enders and before you know it, you have a quilt top made! Love log cabins, and these are particularly nice and crisp! Love the log cabins!! It is going to be a beautiful quilt! It’s been 12 years since I’ve made a log cabin block; I can see how it could be tedious. Sneaking them in among other projects is a great idea!